If you have any questions about this product by SRX, contact us by completing and submitting the form below. If you are looking for a specif part number, please include it with your message. 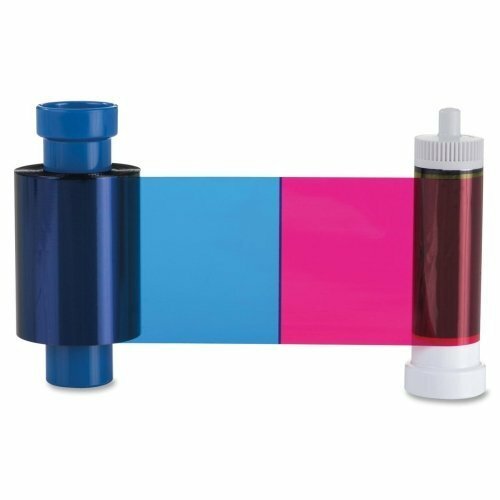 Brand New Fargo Electronics Ymck: Full-Color Ribbon With Resin Black Panel - 500 Images (Hdp5000) "Product Category: Printer Ribbon"